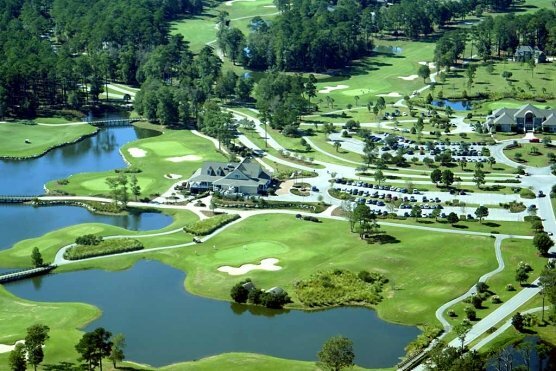 Due to the unprecedented winterkill damage to Myrtle Beach courses, many courses are closing for the summer to expedite the recovery process. 90% of the courses have some type of Bermuda grass which does not use a pigment to color greens like cool-weather bentgrass. The courses that did not overseed discovered the winterkill damage in March and April while the ones who did overseed are just now discovering the damage. Less than 10 courses have bentgrass greens and came through the winter in good shape. These courses are Man O War, The Wizard, Pearl West, Crow Creek, Leopards Chase, Shaftsbury glen and Sea Trail Maples. A few courses had covers to protect their greens, Prestwick, Tidewater and the Dunes. With all of the renovations and repair work bring done, courses expect to be fully recovered for the fall Golf Season.